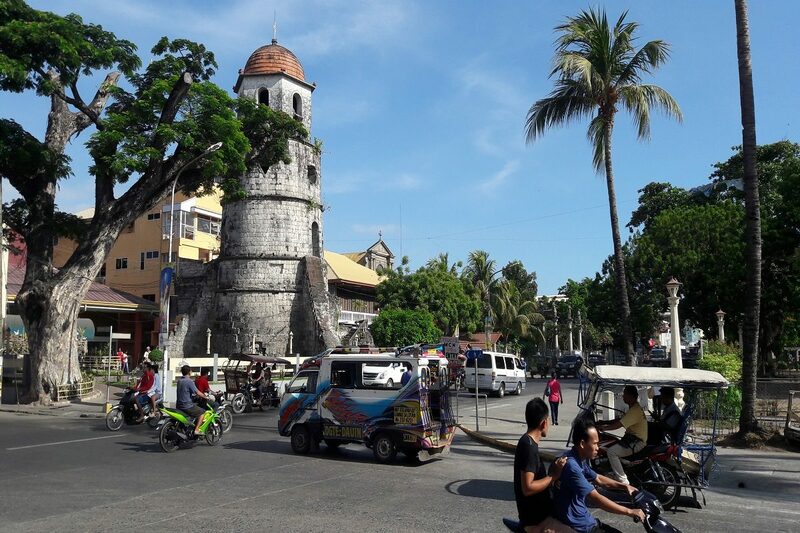 Dumaguete City Mayor Felipe Antonio Remollo has scheduled a “Kasalang Bayan” on February 15, 2019 at the City Quadrangle for couples to finally formalize union especilly those who have been living together outside marriage and whose unions are not legitimized yet. This is the second mass wedding to be solemnized by Mayor Remollo after the first one was held last year at Pantawan sa Boulevard that involved 73 couples of various ages and nationalities. It was the first mass wedding in the city in 17 years. And like in the previous mass wedding, some generous sponsors will provide each pair their rings while the cakes were given by Councilor Lilani Ramon for free. To join the free mass wedding, the Office of the Local Civil Registrar has called upon the interested live-in couples and others who are not living in cohabitation including foreigners and residents outside of Dumaguete to submit all documents on or before February 8 for cohabiting parties and January 25 for non-cohabiting parties. Among the documents required for live-in couples are: birth certificates; certificate of no marriage to be obtained from the Philippine Statistics Authority at P 210.00 fee; affidavit of cohabitation to be obtained from the Public Attorney’s Office for free and marriage certificate with a processing fee of P 300.00 at the Local Civil Registrar’s Office. For non-cohabiting parties: birth certificates; advice of parents for persons aging 21-24 years old; consent of parents for persons aging 18-20 years old; valid identification cards; pre-marriage and family planning seminar at the POPCOM Office, registration fee P 100.00 and marriage license with P300.00 processing fee. Palay and livestock production in the province has increased by 24.33 percent and 13.39 percent in 2017 respectively as shown in a Data Appreciation and Financial Literacy Forum by Bangko Sentral ng Pilipinas (BSP). Bank Officer III Greg Baccay of BSP here said the rice production increased from 55,744 metric tons in 2016 to 69,305 in 2017. This output was attributed to the increase in harvest resulting from sustained use of high-yield varieties coupled with sufficient water supply from rehabilitated communal irrigation systems in Bayawan and Canlaon cities including the functional small reservoir irrigation projects in the municipalities of Zamboanguita, Dauin, and Valencia. However, corn production last year has dropped by 6.43 percent as compared in 2016 with a 14.64 percent growth. Heavy and frequent rainfall contributed to the decrease in the harvest. It is noted that the shifting of crop from corn to sugarcane in the third congressional district is due to the potential high demand for sugarcane as a result of higher taxes imposed on imported sugar under the Tax Reform for Acceleration and Inclusion (TRAIN) Law. Baccay reported that cattle production went up to 5,822 metric tons (MT) while swine increase to 40,886 MT in last year’s production. The increase in production of livestock was attributed to the continued programs of different local government units such as free deworming services, vaccines, injectable vitamins, and awarding of some livelihood packages consisting of piglets. For the total volume of fishery production, Baccay said it decreased by 3.18 percent with 11,794.76 metric tons compared to 2,182.75 MT in 2016. The decrease was mainly attributed to commercial fishing, including less fishing trips due to weather disturbances that brought strong winds and rough seas particularly during the fourth quarter of 2017. On the other hand, the volume of municipal fisheries production grew by 5.88 due to government’s intervention on providing fiberglass boats to fishermen.